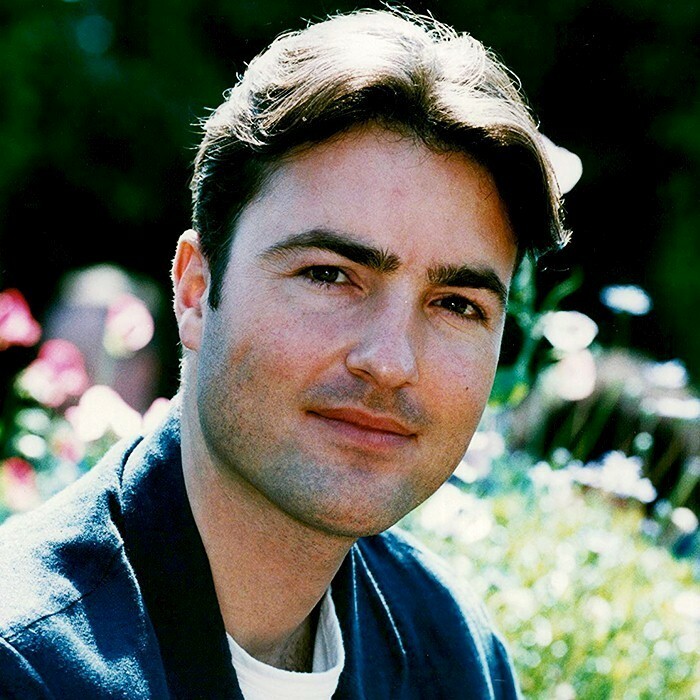 Nick Berry (born April 16, 1963 in Woodford, Essex) is an English television actor best known for his roles as Simon 'Wicksy' Wicks in EastEnders (1985–90), PC (later Sgt) Nick Rowan in Heartbeat (1992–98) and Mike Nicholls in Harbour Lights (1999). Berry has also enjoyed two UK hit singles, both spin-offs from his TV appearances: "Every Loser Wins" in 1986 and "Heartbeat" in 1992. "Every Loser Wins" was the second biggest-selling single in the UK that year (after "Don't Leave Me This Way" by The Communards). Simon May, its composer, received an Ivor Novello Award. He also released two self-titled albums. He was also immortalized in the song Random Celebrity Insult Generator by now-defunct Welsh punk band mclusky, the principle line of which is "Nick Berry had talent in a previous life". He supports West Ham United F.C.